Bullying can have a child abuse connection. Children who have been abused can go on to exhibit aggressive behaviours, though it's important to understand that not all abused children become bullies, and that not all bullies come from abusive homes. School is one of the few places that children are brought together in large numbers. Children and youth spend an average of about 6 hours a day in school. School is a society within a society. As children and youth try to fit in, they often join in peer group circles and cliques, and they use aggression in order to climb the social ladder. Aggression and victimization rates escalate as students increase in peer status, until they approach the very top of the social status pyramid, where they rise above the fray, and aggression and victimization rates begin to plummet. (Faris & Felmlee, 20111). 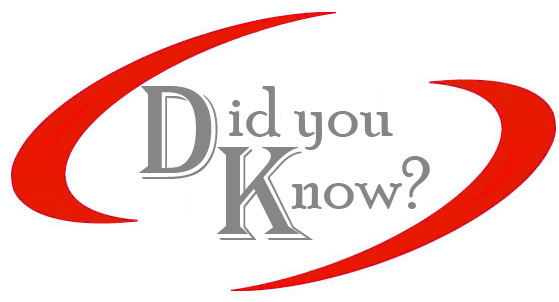 Most aggression happens in or close to the school building (British Columbia Ministry of Education, 20002). Bullying and harassment (B & H) have traditionally been considered rites of passage, something all children and youth must go through. This is a myth. It has only been in the past 25 years or so that this pervasive issue has received international attention. This attention has in large part been due to children and youth who commit suicide as a result of being a victim of relentless bullying and their inability to cope. There have been enough incidents' of children committing suicide for this reason that a new phrase has been coined: bullycide. 56% of students are involved in aggression or victimization. (Faris & Felmlee, 20113). 49% of 8th graders pick on a peer. (Faris & Felmlee, 20114). 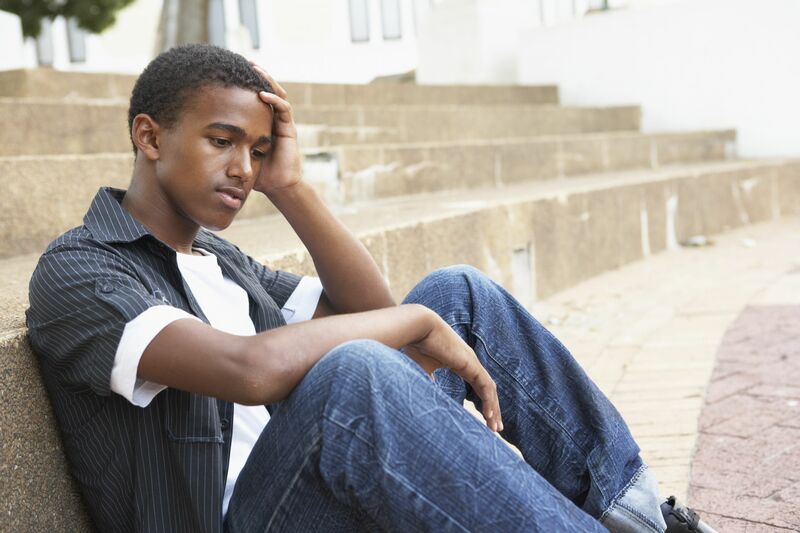 1 in 6 gay teens is beaten so badly during adolescence that he requires medical attention (Egan, 20005). Young girls were more afraid of becoming fat than they were of nuclear war, cancer or losing their parents. (Rigby, 19966). This list reflects that ANYONE can be a target. Boys and girls are equally likely to be victims. 56% of boys and 40% of girls in grades 6 and 8 had bullied someone that year (International study done for Health Canada, 19997). 43% of boys and 35% of girls said they had been bullied in that year (International study done for Health Canada, 19998). With gender, there are equivalent rates of aggression among boys (43%) and girls (42%), who averages 1.8 and 1.7 victims respectively. (Faris & Felmlee, 20119). Straight kids are significantly more likely to pick on non-straight kids than they are to pick on other straight kids. (Faris & Felmlee, 201110). Youth who identified as something other than straight are significantly more likely to be picked on...but are also somewhat more aggressive. (Faris & Felmlee, 201111). Family structure (single vs two-parent home), parent occupation (professional vs other status) and parent education (attended college vs no college) does not have any significant effect on either aggression or victimization. (Faris & Felmlee, 201112). Bystanders have more power than they realize, but they typically don't exercise that power by intervening. The vast majority of incidents of aggression go without intervention. In 77% of aggressive incidents, peer bystanders did not intervene. (Faris & Felmlee, 201113). Of students who did intervene, 43% of students were named as having intervened in at least one incident of aggression. (Faris & Felmlee, 201114). 71% of teachers said they usually intervene in bullying episodes; 25% of students said teachers intervene (Pepler & Craig, 200015). The last statistic above shows a huge discrepancy, and tells us that teachers are unaware of how prevalent the problem is in schools. If teachers are unaware of the problem, they are not in a position to intervene. Without intervention, bullies do not stop the behaviour. Left unchecked, the behaviour eventually escalates to harassment. The difference between B & H is in the age of the people involved, and the legal ramifications of each. Bullying describes behaviours between children under the age of 12 that is offensive, cruel, intimidating, or humiliating. It is not normal aggression between very young children. Harassment is the adult term for bullying. Bullying is a relationship issue; harassment is a human rights issue. In Canada, harassment is dealt with under human rights legislation and victims can charge the offender. Bullying is not dealt with under human rights legislation. Both B & H have the potential to fall under the Criminal Code of Canada, if the law has been broken. The significant factor in harassment is IMPACT not INTENT. Once the harasser becomes aware that his or her behaviour is offensive and unappreciated, either by being told or the body language of the other person or persons makes it clear that the comment or gesture is unwelcome, if the offensive behaviour continues, it becomes harassment. When a power imbalance exists between two people, that imbalance may result in B & H behaviour. Abuse of power is at the core of B & H.
Bullies who have been identified by age 8 are six times more likely than others to be convicted of a crime by the time they reach the age of 24. They are five times more likely to end up with serious criminal records by age 30 (National Resource Centre for Safe Schools, 199916). 60% of boys who were nominated as bullies in grades 6 to 9 had at least one court conviction by age 24; 35% to 40% had three or more convictions compared to 10% for the control group of non-bullying boys (Voices for Children, 200217). Unchecked aggression turns into harassment when the child becomes an adolescent. When the adolescent starts dating, relationship violence often begins. When the youth becomes an adult and enters the workforce, workplace harassment begins. When the adult marries, spousal abuse begins. When they have children, child abuse begins. And as they and their parents age, elder abuse begins. If society chooses not to intervene, if society operates under the myth that bullying is a fact of life and of growing up, we will all pay the price as the bullies get older and their crimes escalate. Bullies today become criminals tomorrow. We believe that bullying does not mysteriously disappear as children leave elementary school, but rather that its forms change with age: playground bullying changes into sexual harassment, gang attacks, dating violence, assault, marital violence, child abuse, workplace harassment, and elder abuse. The common element in all these forms of abuse is the combination of power and aggression, a behavioural style that is learned early and persists if not corrected (Pepler & Craig, 199918). 5 Egan, J. (2000, December 10). Lonely Gay Teen Seeking Same. The New York Times Magazine, Section 6, 110. 6 Rigby, K. & Slee, P. (1996). Bullying in schools. Australian Council for Educational Research. 15 Pepler, D. & Craig, W. (2000, April). Making a difference in bullying (Report #60). Ontario: LaMarch Centre for Research on Violence and Conflict Resolution and Queen's University.